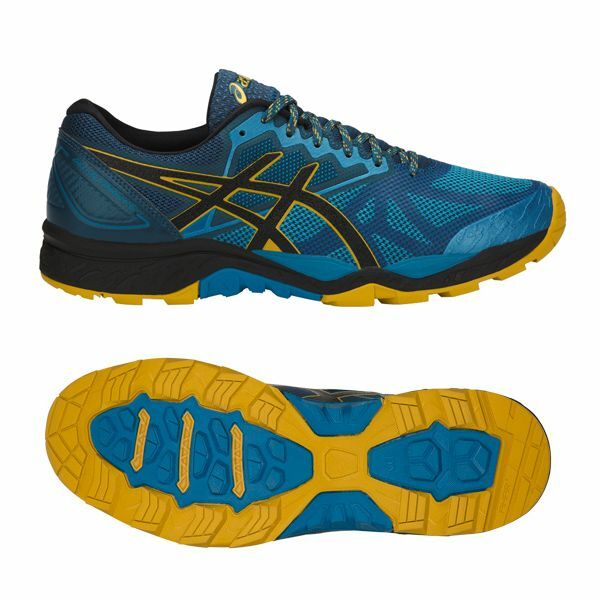 Offering highly comfortable and safe running sessions with gusseted tongue and rock protection plate, the Asics Gel-FujiTrabuco 6 men’s running shoes ensure advanced performance when heading for your casual trail jogs. These weighing 325g (11.5oz) shoes feature a rugged mesh upper which combines appropriate support and enhanced breathability. The pair provides increased bounce and shock impact absorption, thanks to the rearfoot GEL® cushioning system, as well as vastly improved responsiveness due to special Solyte® midsole material. To ensure always comfortable and fresh feel, the pair includes Ortholite® sockliner for a fantastic moisture management. 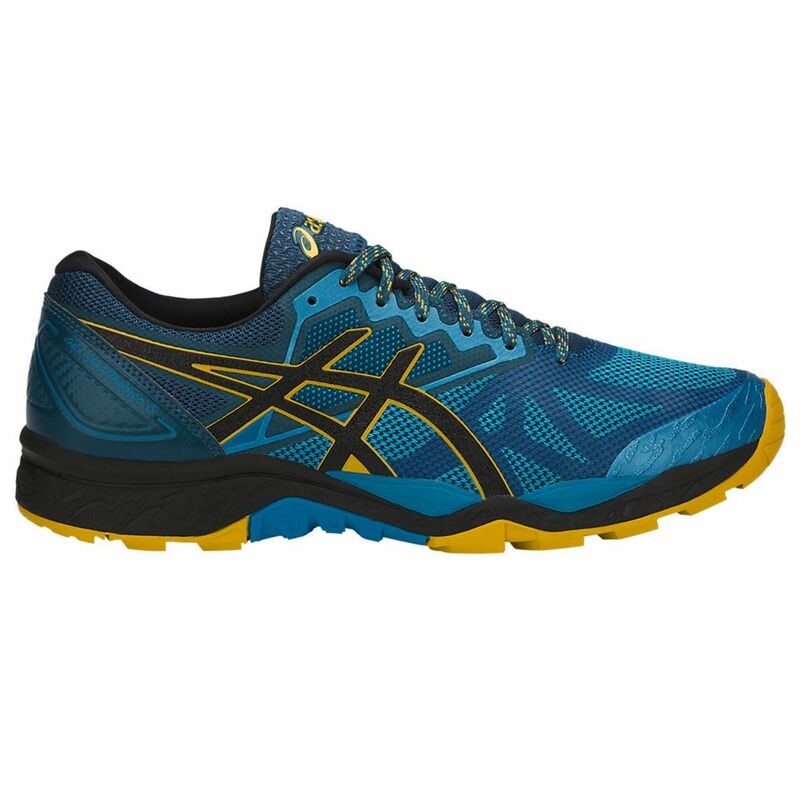 Furthermore, the outsole provides additional cushioning, and more importantly proper traction and durability. 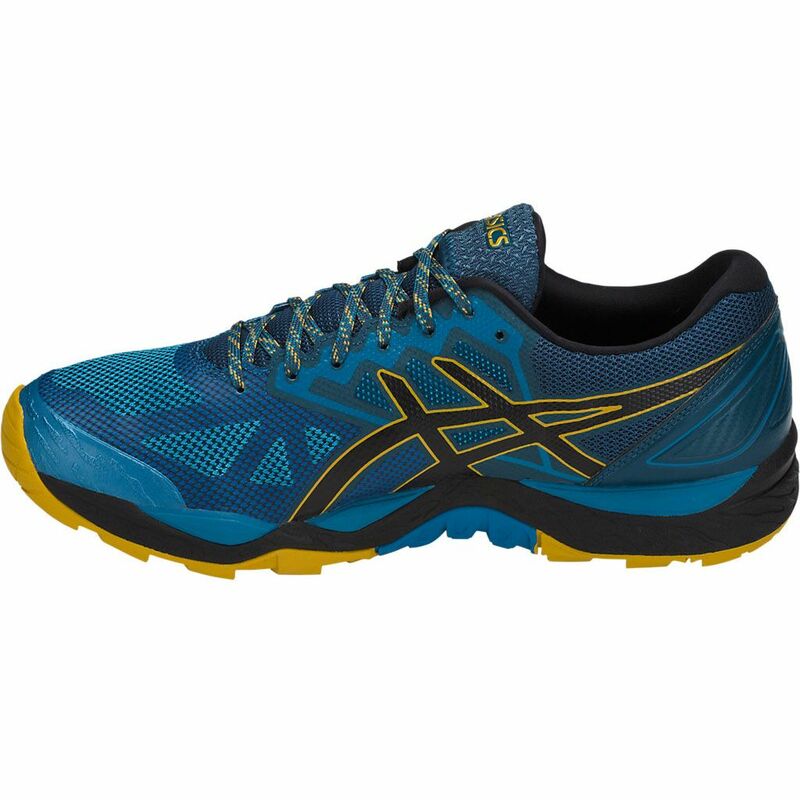 for submitting product review about Asics Gel-FujiTrabuco 6 Mens Running Shoes.